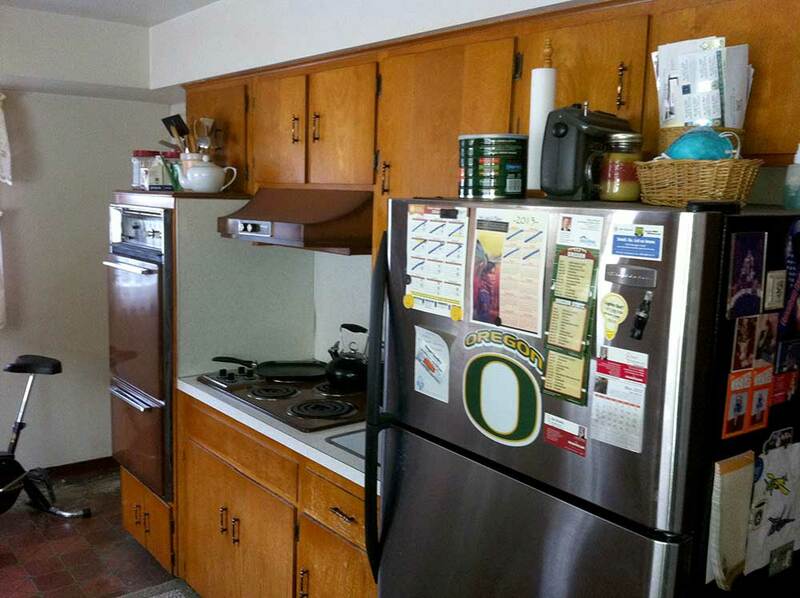 This kitchen had been originally designed and constructed by a high school shop teacher. While ahead of it’s time when originally constructed, it lacked the design, feel, and flow expected in today’s home. No one wanted to cook in the kitchen anymore so something had to change. 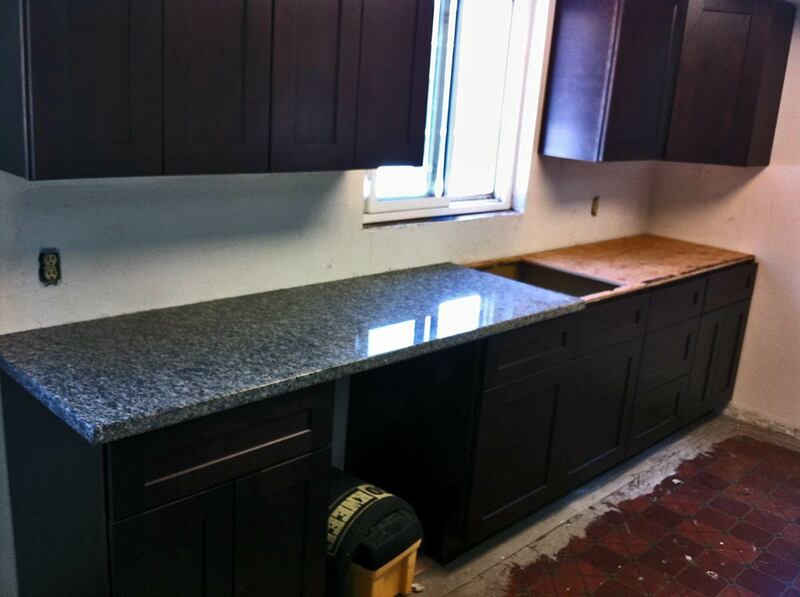 Utilizing the space allotted for a galley kitchen, we removed the peninsula that was creating a barrier to the nook. The new design allows for easy access from the detached garage for a place to “land” the groceries, which was important for our clients. It also allows for plenty of food preparation area and enough floor space for people to congregate in the kitchen without getting in the way of the chef. Very seldom does anything turn out the way you planned. 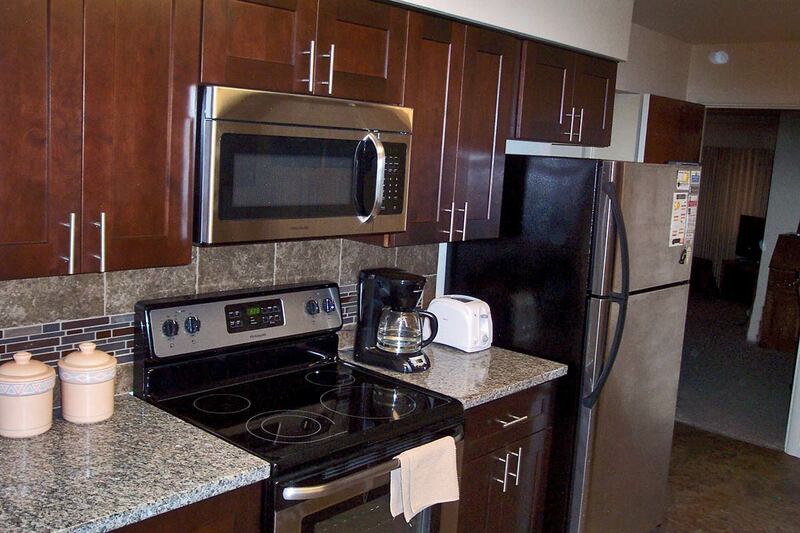 Juanita and I are very pleased to say our kitchen couldn't have turned out any better. 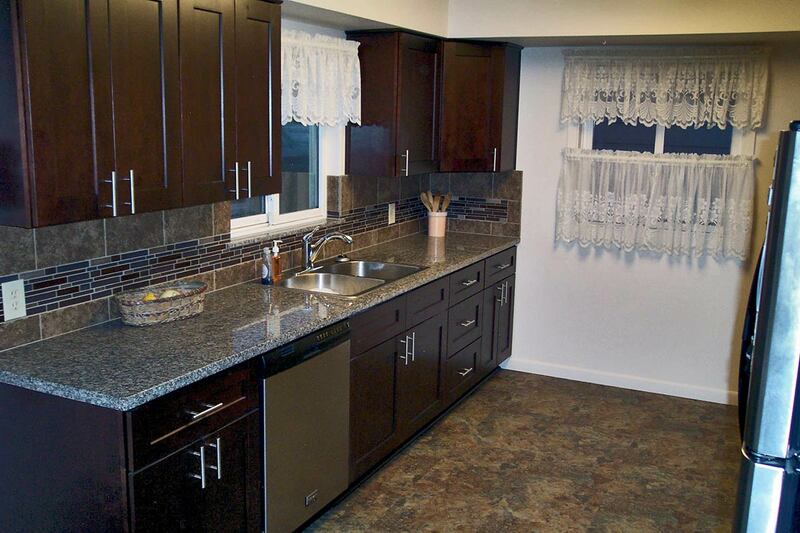 Specktacular Home Remodeling met and exceeded our expectations during the construction as well as the finished product. Mr. Speck was very receptive to our ideas as well as to our questions. Mitch took notes about our ideas concerning the layout, manufacture, and material as well as the color palate. He returned one week later with the layout, samples of material and colors; he also brought a schedule of construction. It's my understanding his daughter had a great deal of input concerning how the color and texture of the materials would tie together (she must be very talented!). Mr. Speck was receptive to ideas and changes during construction. He explained the cost of the changes versus the original plan. On one occasion he brought to our attention a potential plumbing problem. He clearly indicated what the cost for repair would be now as opposed to the cost of repairing this plumbing issue later. We gave him permission to replace some in-wall plumbing based on his input. After it was done, Mitch showed us what had been replaced in addition to the insulation he added. He also took a screwdriver and pushed through the pipe he had removed! That pipe would have failed within the year, so we looked on the change not so much as an added cost of $350, but as a savings of $1000 later. 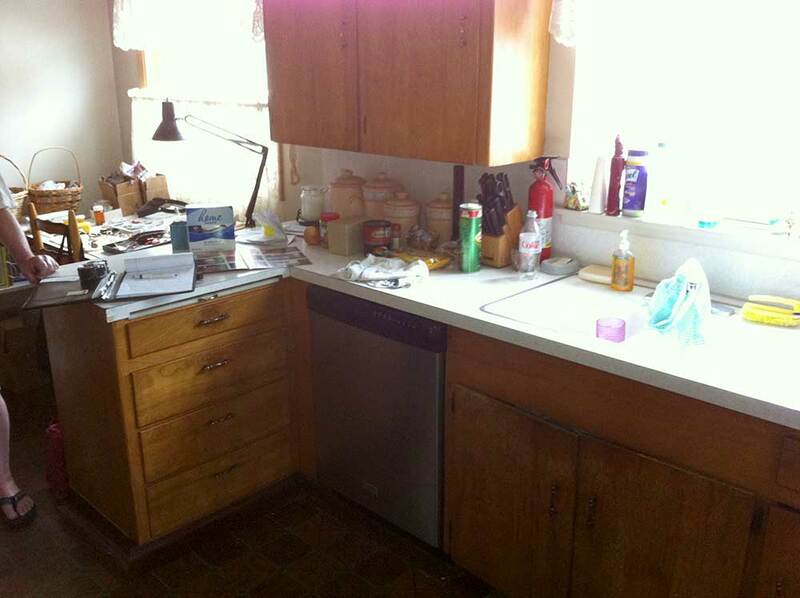 This is just one example of how comprehensive Mitch and his associate Bill were through the remodeling process. Seldom do I see my daughters agree on anything, however these ladies both agree the kitchen exceeded their expectations. My older daughter even insisted on cooking my birthday meal in our new kitchen. Specktacular Home Remodeling wasn't the cheapest bid received, but I felt comfortable with their step by step explanations of schedule and materials to be used. After all, a major shouldn't be taken lightly. It's an investment. 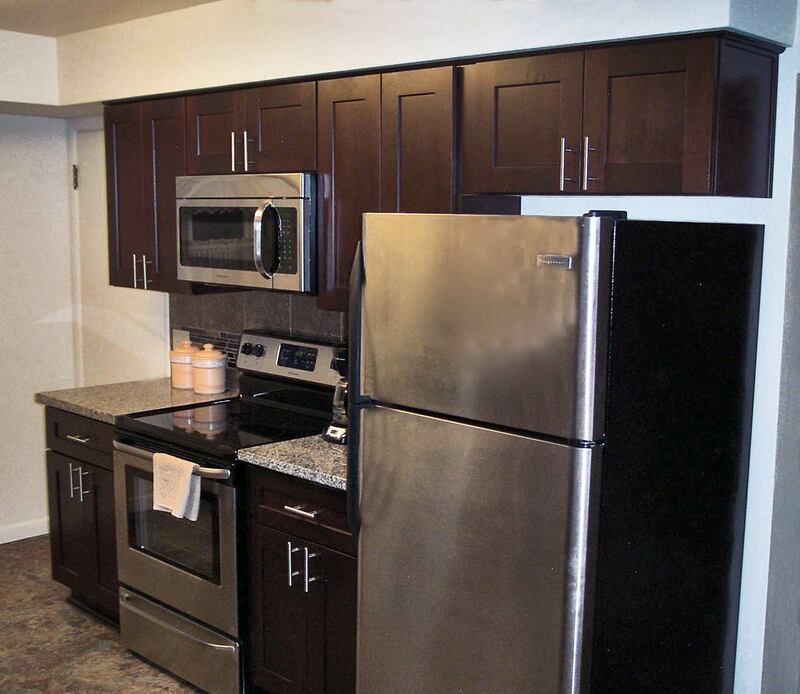 Juanita and I hope we have explained why we highly recommend SHR for your next home remodeling project. The craftsmanship, understanding, quality of materials, and methodical schedule of SHR was a wonderful experience. 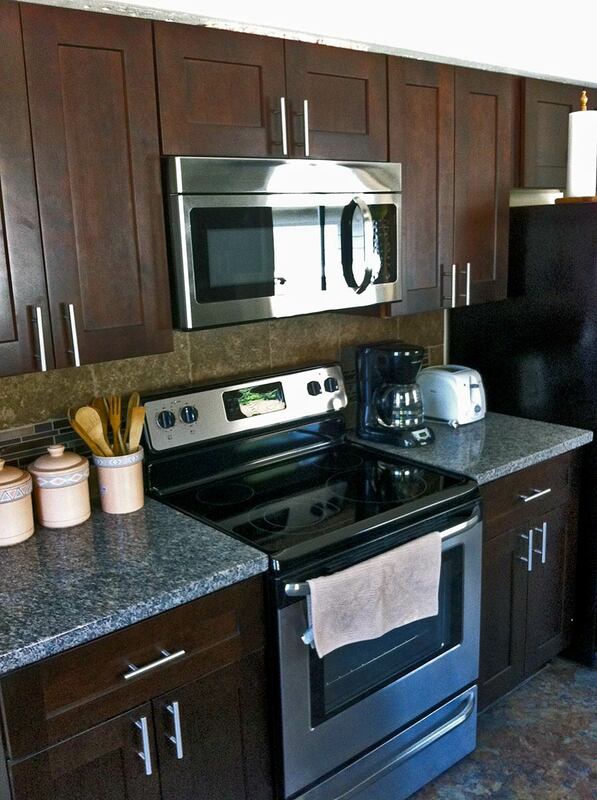 We have received effusive compliments from all who have seen our new kitchen! We are thrilled.